An Indiana school superintendent is facing charges of insurance fraud after using her health insurance to get medical treatment for a sick student. After one clinic refused to see him because Smitherman was not his legal guardian, she signed him in to a different clinic under her son’s name. She then paid $233 for a bottle of Amoxicillin, also prescribed to her son. 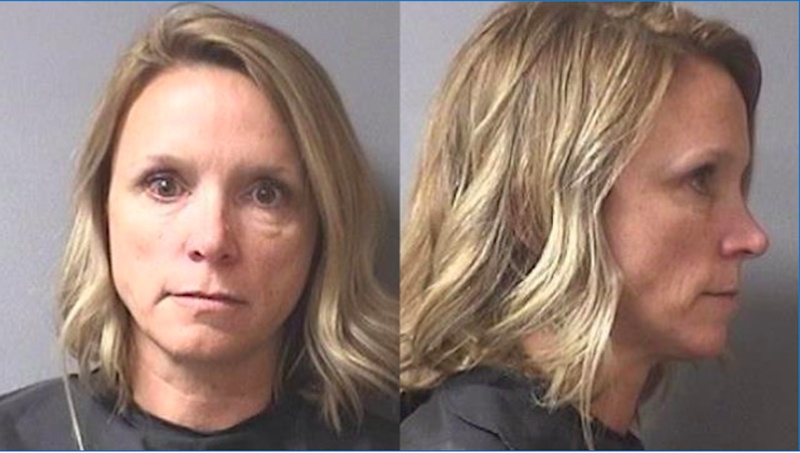 After the boy told other students what happened, Smitherman turned herself in to police and was charged with three felonies, including insurance fraud, identity deception and official misconduct, as well as another misdemeanor charge of insurance fraud. Smitherman has previously donated clothes, food, and Christmas gifts to the boy and his family, but refrained from calling the Department of Child Services in fear of him being placed in foster care. An investigation by DCS is currently underway. She’s been offered a diversion agreement, which allows her to admit to committing a crime without facing a criminal conviction.